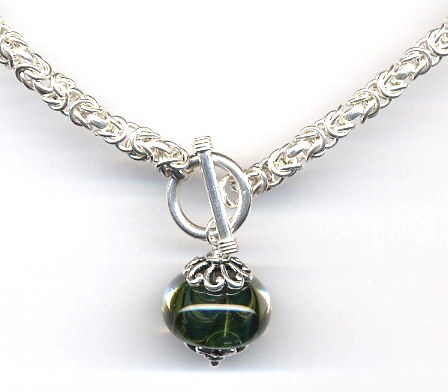 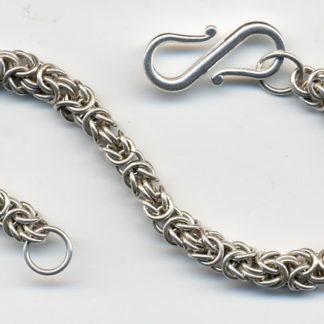 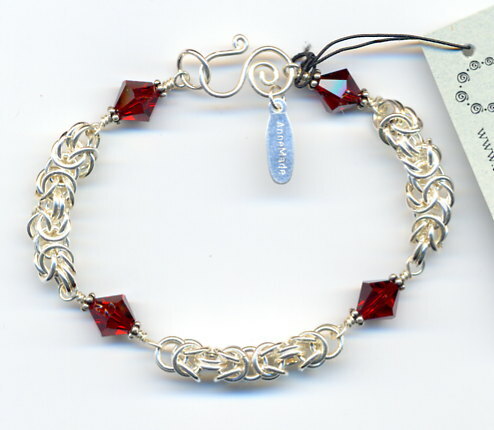 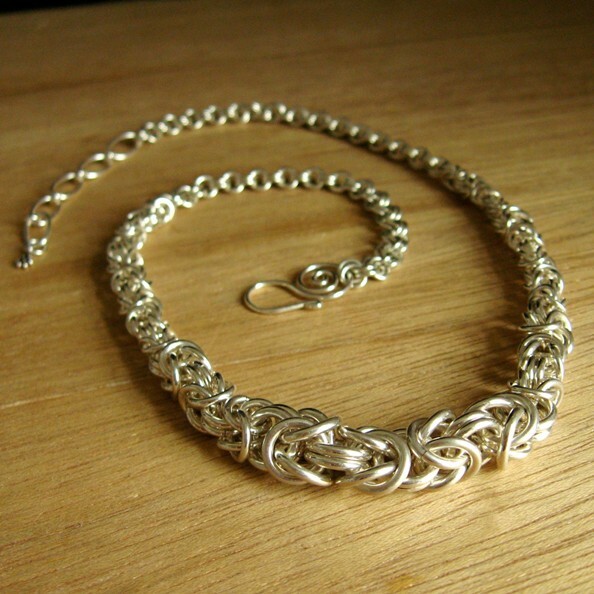 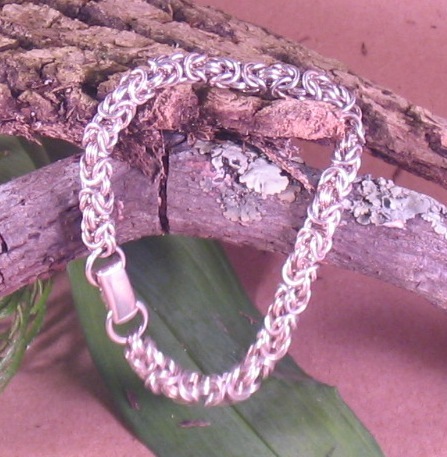 This is a chain maille technique of weaving jump rings together to form a chain. 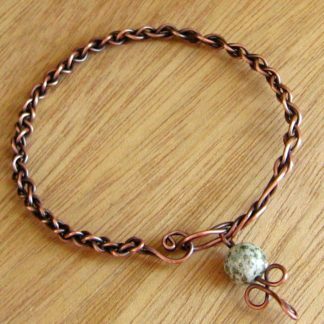 It is great practice for opening and closing jump rings, and bracelets made with this technique roll beautifully on your wrist! 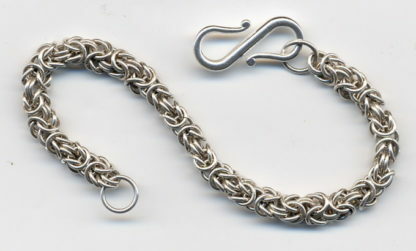 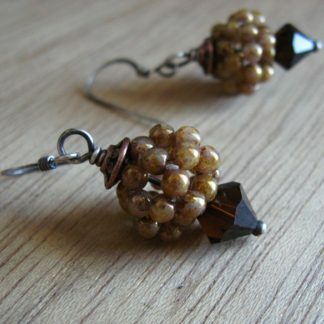 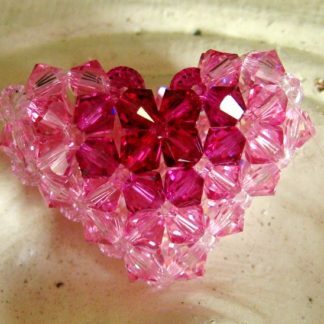 Bonus idea gallery is included for adding bead links between sections of chain. Supplies needed: sterling silver jump rings & clasp, large paper clip, 2 pairs of chain-nose pliers (or 1 chain-nose and 1 flat-nose).